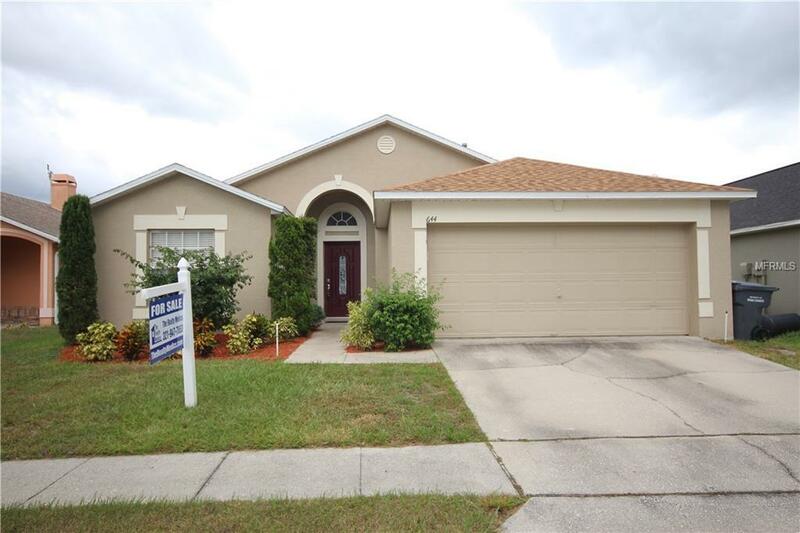 This gorgeous 3 bedroom, 2 bath home also features a bonus room that can be used as an office, extra bedroom, or play room. This home has been kept in immaculate condition by the owners. Enjoy relaxing by the beautiful pool or grilling under the screened-in patio. Professional Pool Service included. Don't miss this one, it will be off the market in no time. Pet Restrictions No Aggressive Or Dangerous Dog Breeds (Including But Not Limited To: Dobermans Rottweilers Chows German Shepherds Staffordshire Terriers American Pit Bull Terriers). Additional Hoa Limits May Apply.